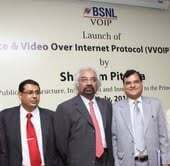 Bharat Sanchar Nigam Limited today launched the first of its kind VOIP services in India. BSNL’s Voice & Video Over Internet Protocol (VVOIP) technology uses the packet switching technology and makes communication possible over IP networks such as Internet. In this the Voice and Video signals are converted into data packets and sent to the destination, where the data packets are again converted back to voice and video respectively. The main highlight of this service is that any customer can make audio and video calls at will on any landline, mobile or IP phone anywhere in the world (except India), provided both the ends have requisite video phone equipment and if video phone equipment is available at only one end, only voice call can happen. Within India, a customer can make only IP to IP calling within BSNL network. The VVOIP service will cost 40 paise per minute for audio calls and Rs. 2 per minute for video calls within the country.For example, a call to US will cost Rs.1.20 p per minute to UK it will cost Rs.1.20 P on landline and Rs.7.20 P to mobile and Rs.1.20 p per minute to China. The detailed tariff charges for all countries are available on BSNL website monthly charges for VVOIP services will be Rs. 150.This service also provides all the industry standard Class 5 features like Call Hold, Call Transfer, Do Not Disturb, Call Forward, Mute, Caller ID / Name Display or Block, Call Waiting, Call Waiting Caller ID, 3-Way Conferencing, Call Log, Video Phone Book, Off Hook Auto Dial, Auto Answer, Early Dial and Speed Dial, Redial, Volume Control, Visual Message / Voice-mail Indicator, Downloadable Custom Music Ring Tones, etc. 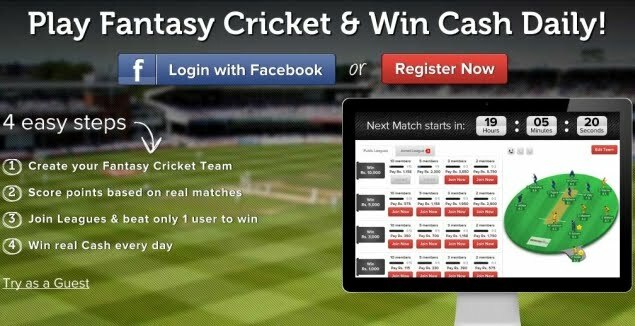 Availability of Soft phone, which can be installed on a Personal Computer (PC), will further reduce the initial investment for subscribing to this service. The Soft phone will be provided FREE OF COST. DVD Quality pictures (30 fps) will ensure visual clarity at both ends. The controls will allow horizontal and vertical adjustments of the camera and zoom in and zoom out controls for better transmission of image.